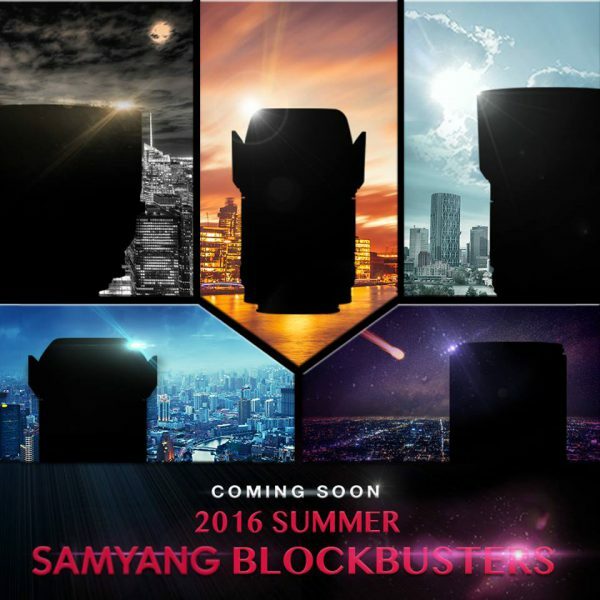 In this Summer, the five Samyang Blockbuster series will blow your mind away! 5 NEW Samyang Lenses will be released on every Monday for the next five weeks. Unless theses lenses are designed for full frame (Sony A7 series) only, most of these will probably be available with micro four thirds mounts. What I personally would like to see is a very long macro lens – something around 90-100mm (180-200mm FF equivalent). But looking at the teaser image it doesn’t look like that will be the case. These look like wide to ultra-wide primes with very large to semi-large aperture openings. We’ll just have to wait and see, won’t we? Previous Post Cosmicar 8mm f/1.4 on M4/3 and Nikon 1 – A total bust?